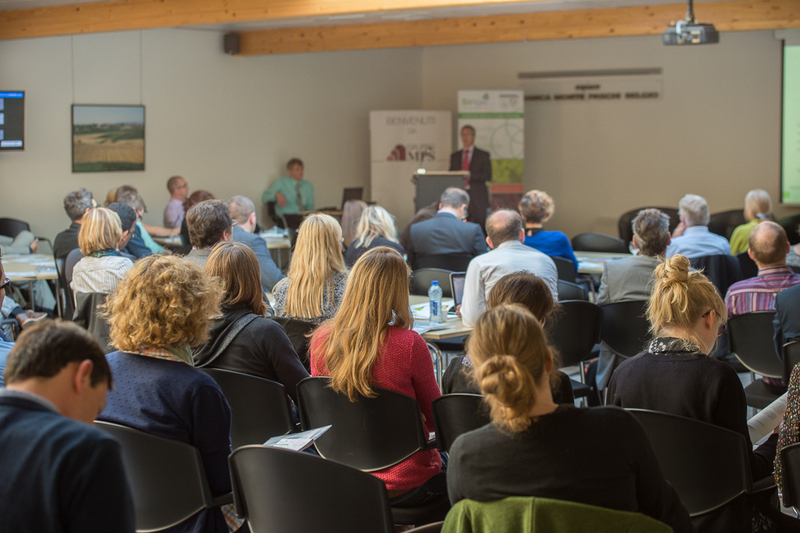 EnAlgae Close Out Conference: a great event to support algae economy in North Europe | Welcome to AIN – The Algal Information Network! EnAlgae project closed its 5 years adventure with a great Final Conference. 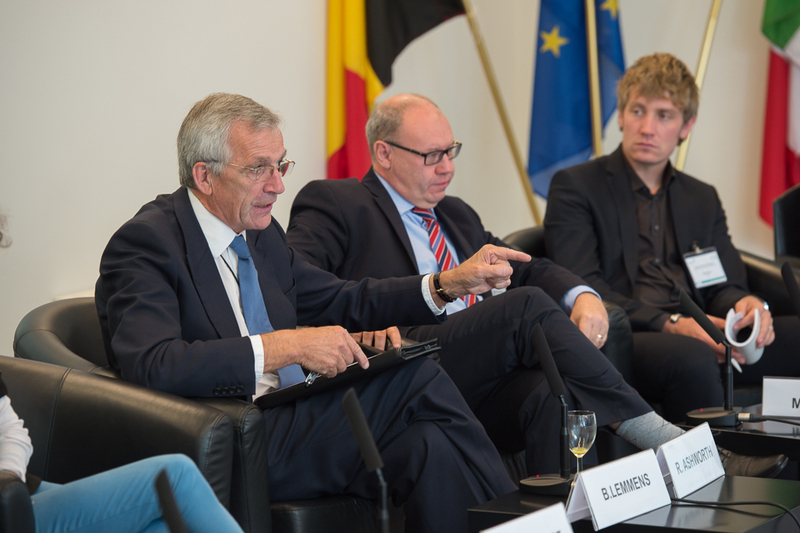 This “Algae-day” took place in Brussels on the 29th of September 2015. It has been organized by EUBIA, in cooperation with Swansea University and all other EnAlgae Partners. 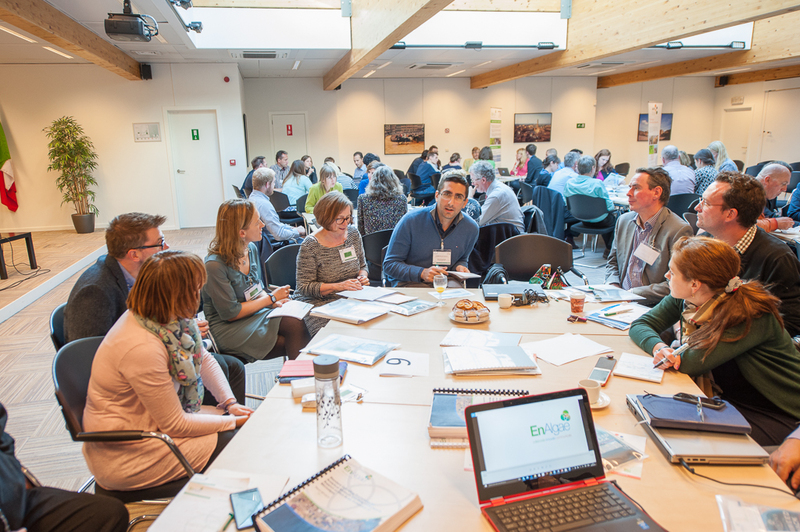 About 95 participants, representatives of all market forces influencing the development of algae economy in Europe. attended the event. 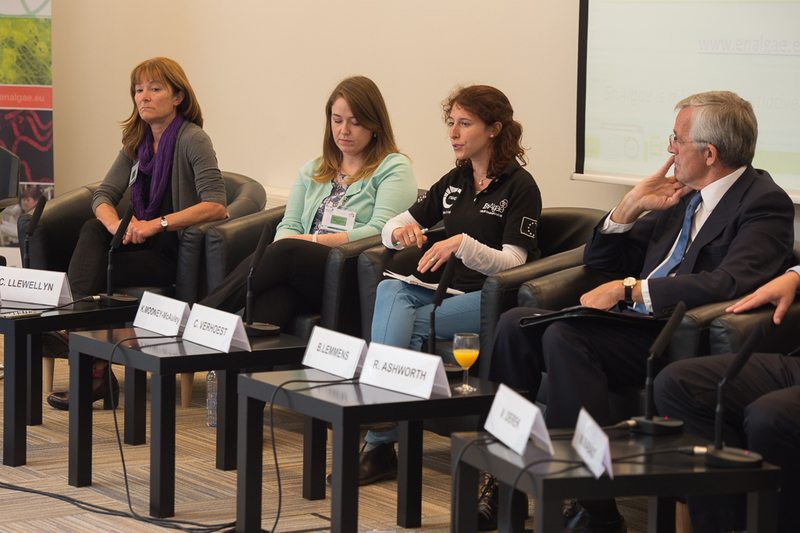 Not only presentations, but also lively debatesand working groups contributed to the success of EnAlgae Conference. The appreciation of participants, together with the hot topics debated during the event can be considered the business card of this really successful project. Previous story EnAlgae Close Out Conference!